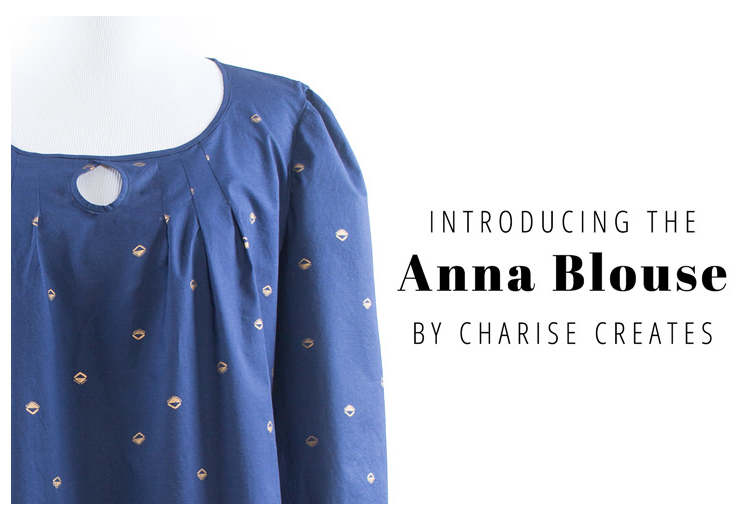 Charise Creates: The Anna Blouse at Indiesew! The Anna Blouse at Indiesew! 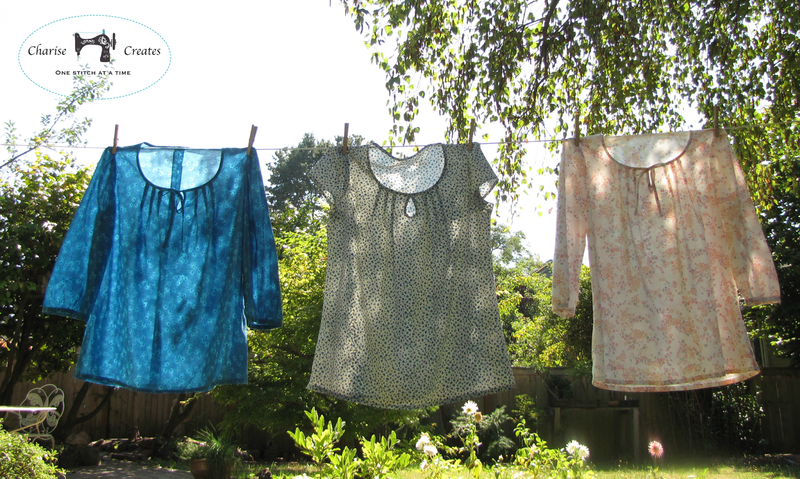 I am so excited to have my Anna Blouse for sale at Indiesew! You can find a little more info about the pattern and a review from Allie, co-founder of Indiesew HERE! I absolutely love the site. Each pattern is sewn by Indiesew before it is included on their site so they can review the pattern and make sure it passes their high standards. 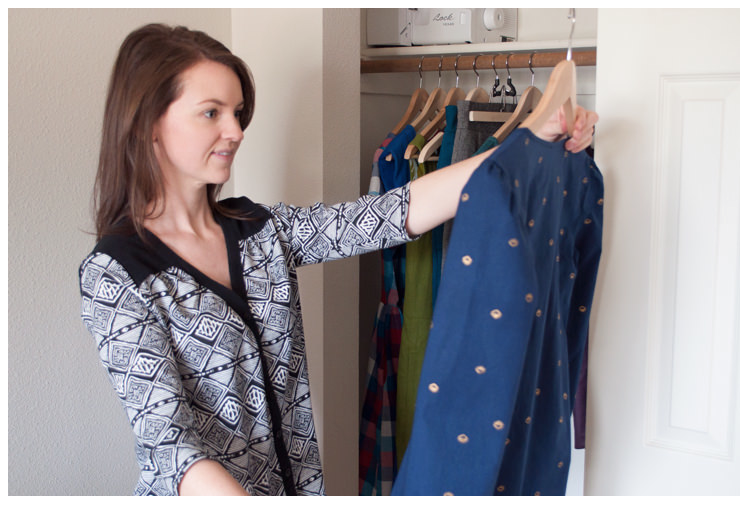 Indiesew also provides sewing tutorials to help you make your garment. Indiesew is hosting a give-away - a year of free sewing patterns! You can find the link here. The winner of this contest will receive one Indiesew pattern of their choice every month for the next year, a prize valued at over $200! This contest starts today, April 14th at 10am MDT. The contest ends Monday, April 20th at 10pm MDT. Every entrant must have or create an Indiesew account to enter the contest. All entrants must have a verified email address. Unverified entries are not valid. If you haven't yet verified your email, you'll get a confirmation email sent to you after you enter. The winner of this contest will be announced on our Facebook, Instagram and Twitter profiles on Tuesday, April 21st. The winner will also be notified by email. No purchase necessary. Unsubscribe at any time. I was very excited to see my Anna Blouse on the Indiesew blog! I now have sewn a total of six Annas for my Spring Wardrobe. 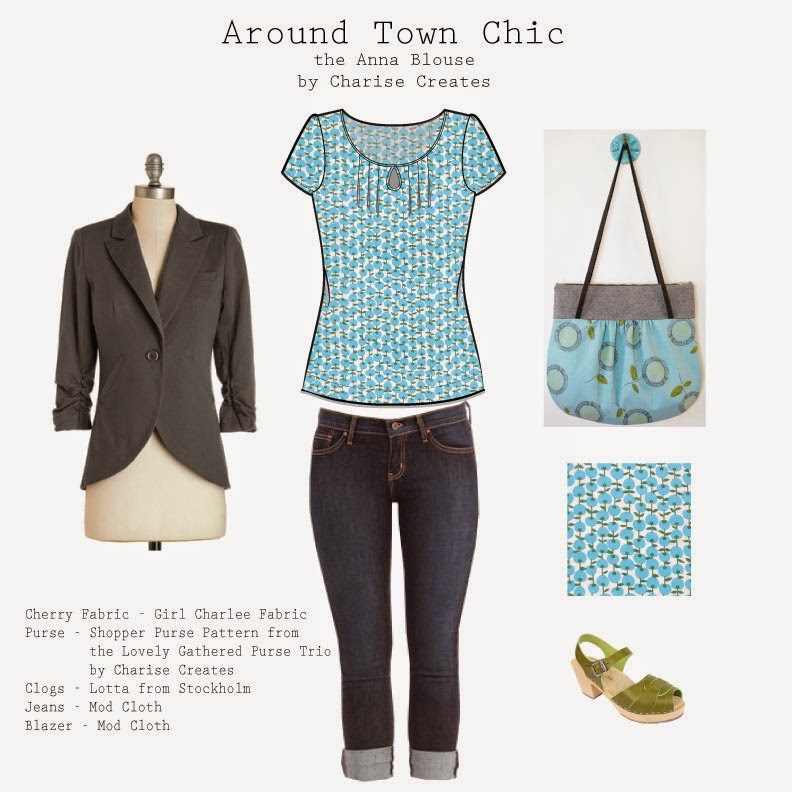 It is such a versatile blouse and I even shared different ways to wear you Anna HERE. 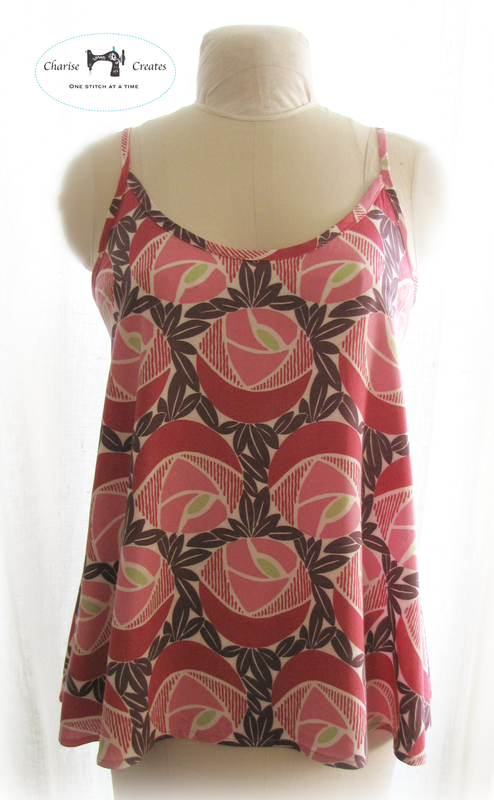 Next up is a pattern for my Simple Swing Tank and Dress. Another wardrobe staple I will wear all summer long.